Soldering plate made of heat resistable ceramic material. A great number of holes means a very low thermal resistance. 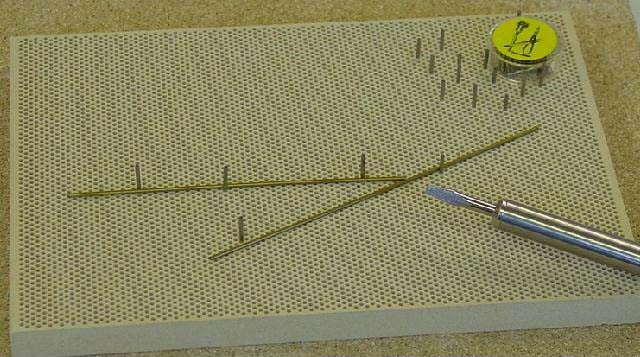 You can also put steel pins into the holes to fix your work part on the soldering plate. Dimensions 197 x 140 x 13mm. Delivery without steel pins. 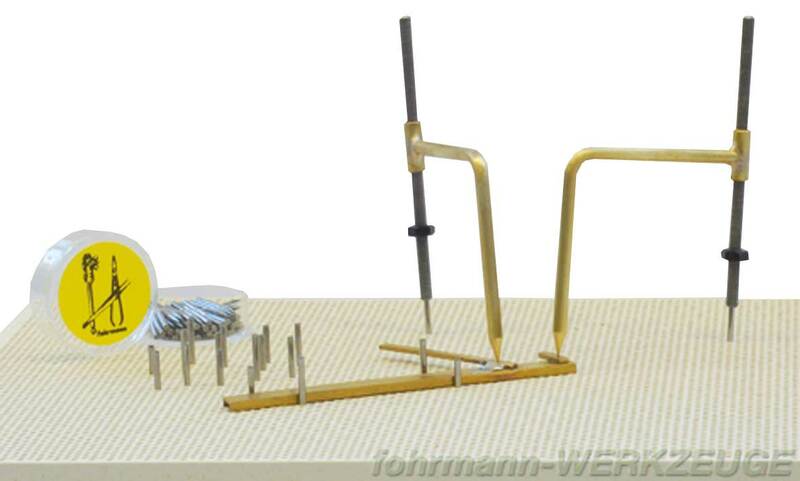 Related links to "Soldering plate"
Customer evaluation for "Soldering plate"